Join us in beautiful South Florida to witness NASCAR history. 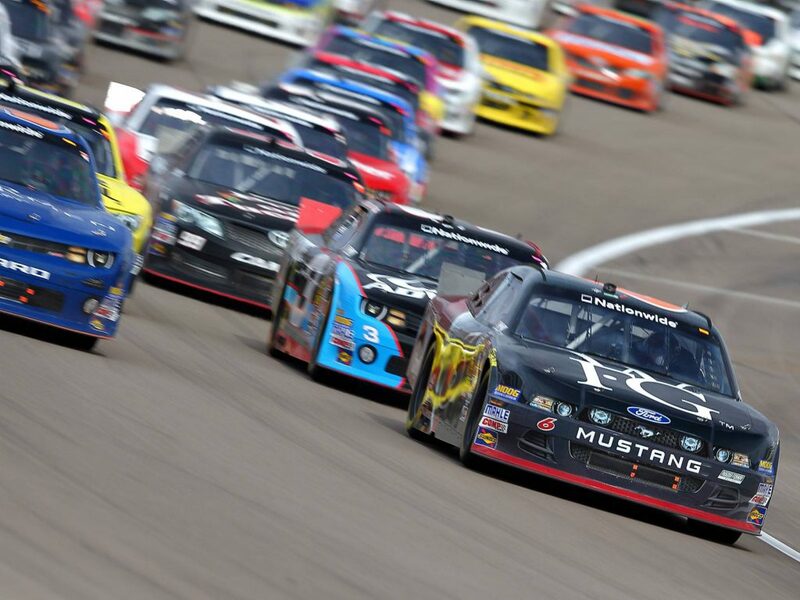 There’s only one venue where you can witness THREE NASCAR Championships in one weekend: Homestead-Miami Speedway. If you’re attending this spectacular racing event on November 18 then we’ve got a treat for you! If you book a rental vehicle with Easirent Car Rental then we’ll give you 10% OFF as a direct discount! Last year, the sold-out crowd on hand for the Ford EcoBoost 400 saw Martin Truex Jr. cap his historic 2017 season by winning the Monster Energy NASCAR Cup Series championship. With the championship being decided at Homestead-Miami Speedway once again in 2018, can Truex Jr. defend his title? Or will someone dethrone the champ? That question will be answered on November 18. Getting to the event is easy as pie, as we’re located just 3 minutes from Miami International Airport and offer a free shuttle service as soon as you land. 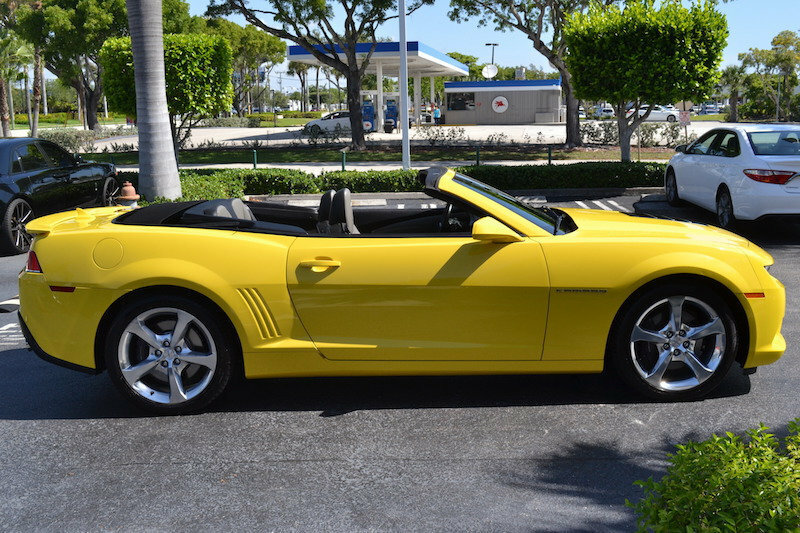 You can drive away in a sportscar of your very own with our exclusive luxury range of vehicles including Dodge Chargers, Ford Mustangs and Chevrolet Camaros in Bumblebee yellow. Just use our exclusive “EASIRENT20” promo code for this event when booking your rental and we look forward to welcoming you to Miami’s biggest NASCAR racing event.